The great thing about printables is that they can be used for a number of different projects that are only limited by your imagination. 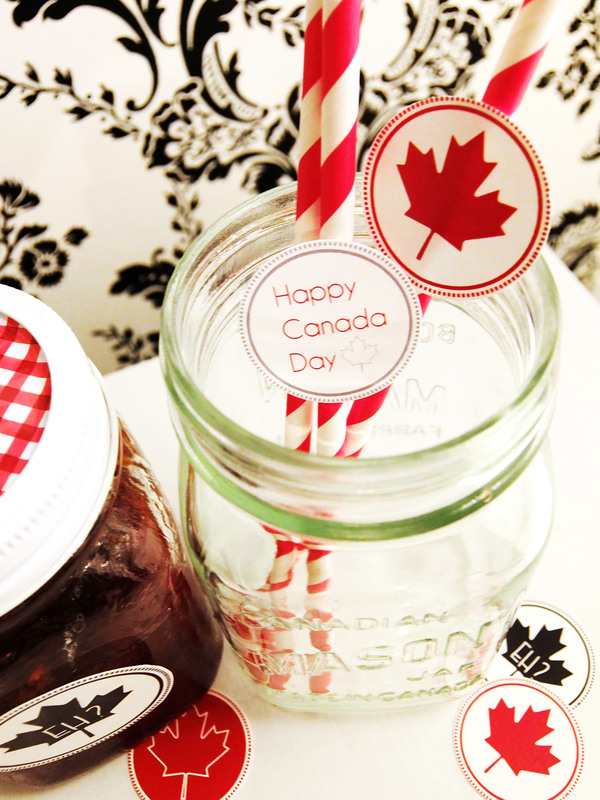 This year, I have created some fun tags that can be used on cards, as stickers, on cupcake picks, on food labels at your Canada Day party, for jam jar tags, and so much more! 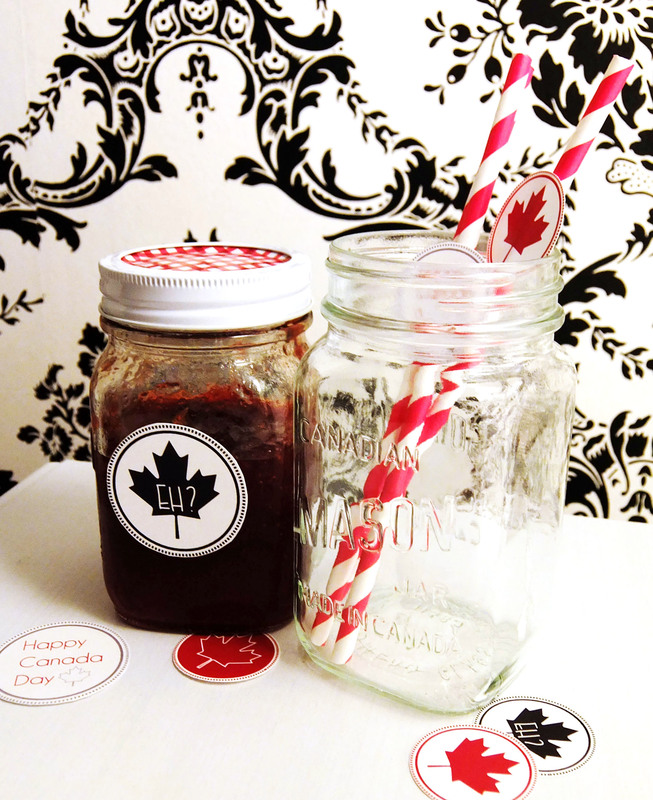 I can’t wait to use them at my Canada Day party this year, and I hope you can use them too! 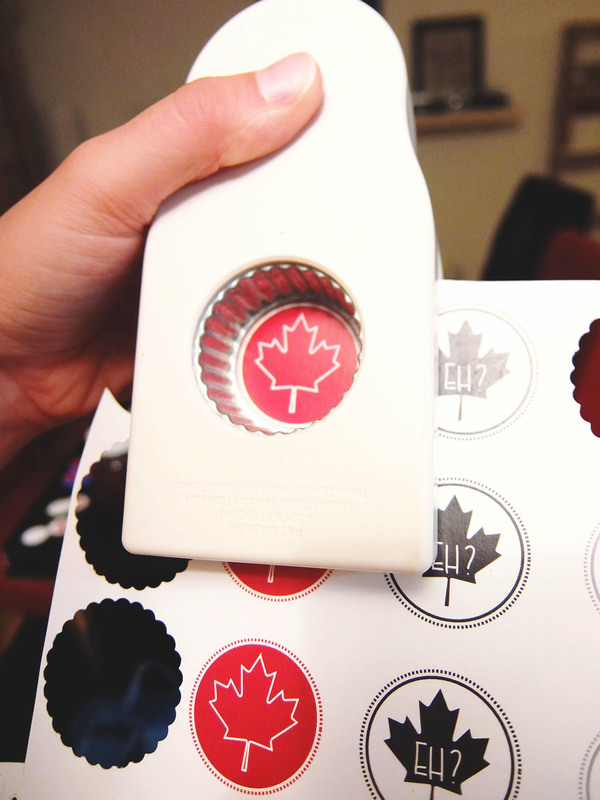 I even made them so if you print with a portrait format, they will fit with your Martha Stewart Scalloped Circle Layering Punch. Here is the file for you to download. 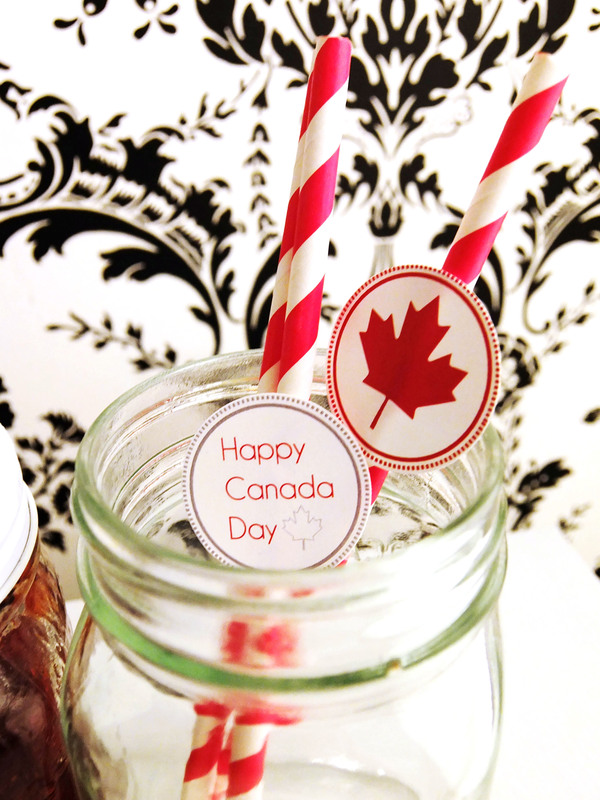 I can’t wait to see what fun Canada Day projects you use them for! 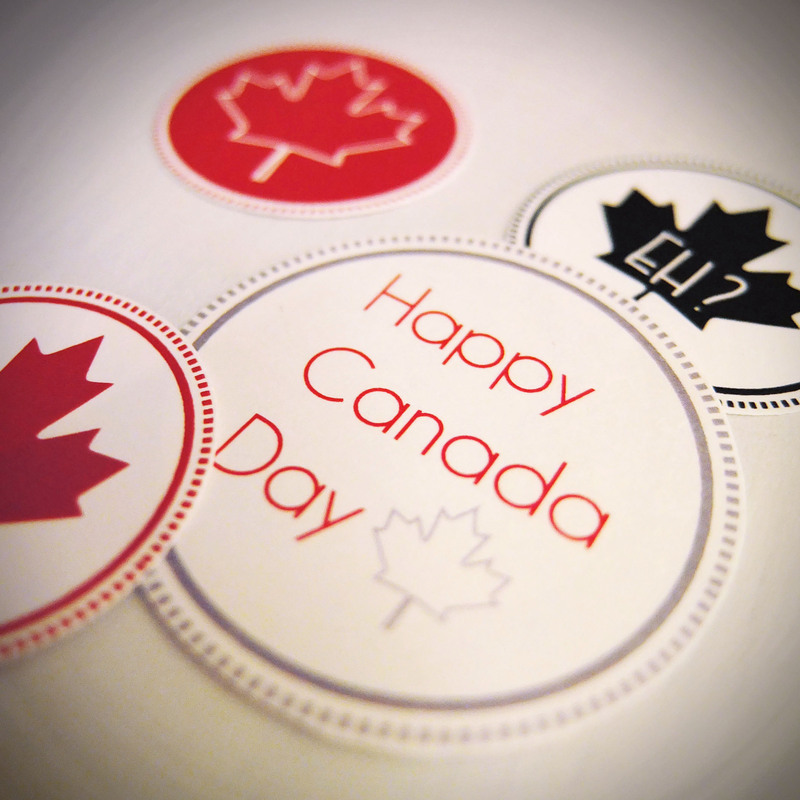 Let me know what you think in the comments section below, and have a Happy Canada Day weekend!